Our first time ever in Northampton, MA actually. 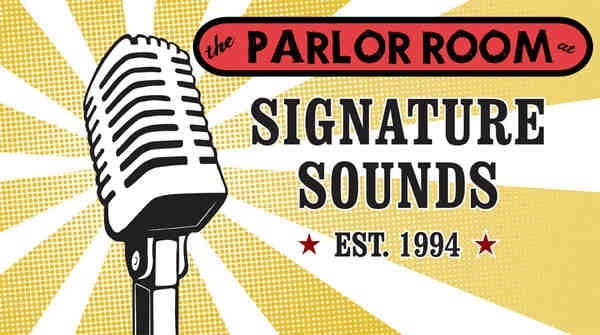 We’re excited to be performing at The Parlor Room!! Show time is 7 PM tonight and tickets are $13 NOW $10 at the door. How come you skipped over VA. Winchester is calling you to join Cheryl Ash at Bright Box.